We offer massage & bodywork treatments that work effectively to revive and rehabilitate your body. We bring experience, compassion and integrity to every session. 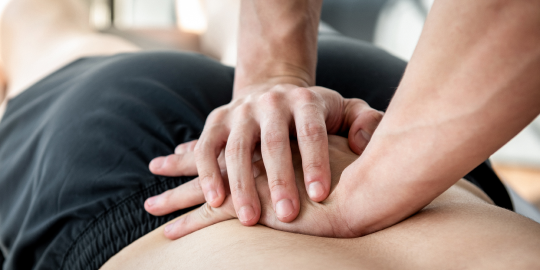 BoulderBodyworks offers massage treatments that blend a variety of modalities that work effectively to reduce pain and unlock patterns of holding. Each session is curated by carefully listening to your needs and dialoguing with your body to artfully craft the best session for you. A hands-on method of treatment that removes the underlying cause of pain and disease rather than managing symptoms. This allows the body’s inherent self-healing mechanisms to resume their optimal function. Practitioners correct structural imbalances, improve circulation of liquids and transmission of neural impulses.